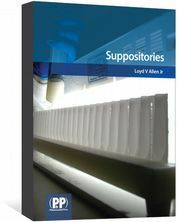 Suppositories provides comprehensive, reliable information on suppository formulation, with a detailed review of dosage forms. 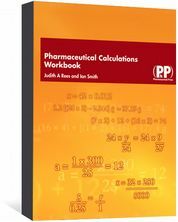 This reference book is an essential resource for all those involved in the formulation, development, manufacture and testing of suppositories. Many suppository formulations have been developed for a number of therapeutic aims. 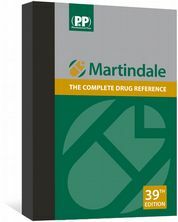 However, comprehensive reliable information on suppository formulation is not always readily available. Suppositories resolves this situation by providing up-to-date, comprehensive information in one point of reference.